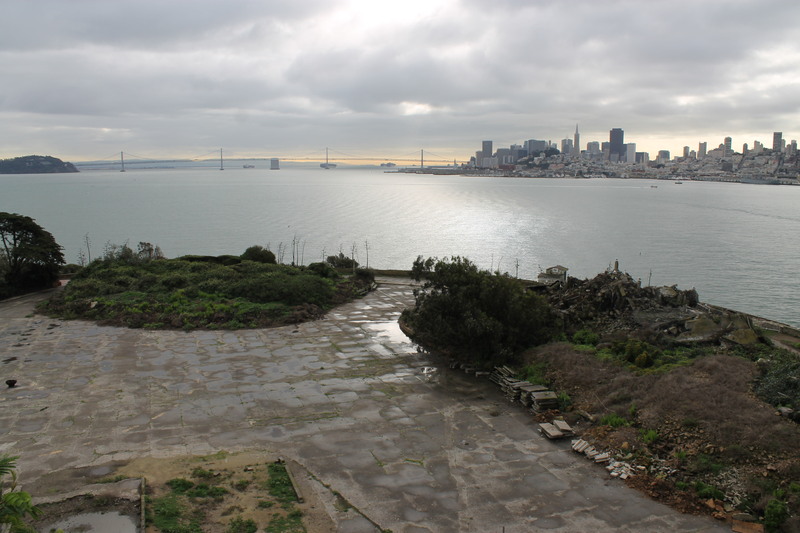 Alcatraz Island. The Rock. The last stop. I’ve always had a strange, macabre fascination for places like this. Places of confessions and suffering, of crime and secrecy, of war and death. 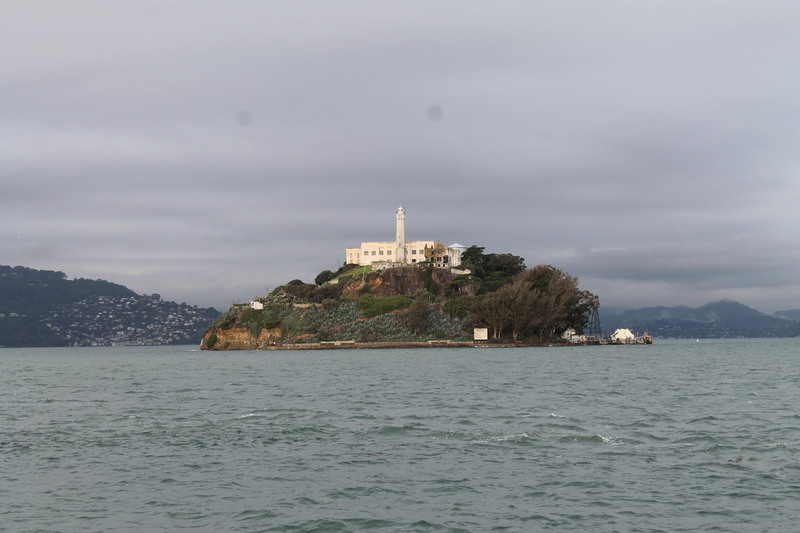 It was only natural that Alcatraz captured my imagination and was one of the biggest reasons behind our visit to San Francisco a few weeks ago. I thought today would be an appropriate day to share the first of three posts about the island; on this day 52 years ago, The Rock saw it’s last prisoners depart and finally closed down, due to extremely high operational costs associated with running the rapidly deteriorating facilities on the island. I loved our trip to Alcatraz, a very eerie place full of fascinating history. The concrete exercise yard is awful, a tough place to be imprisoned I imagine. The boat ride over looking back on the city is stunning. Ohh you’re so lucky! It is absolutely fantastic!